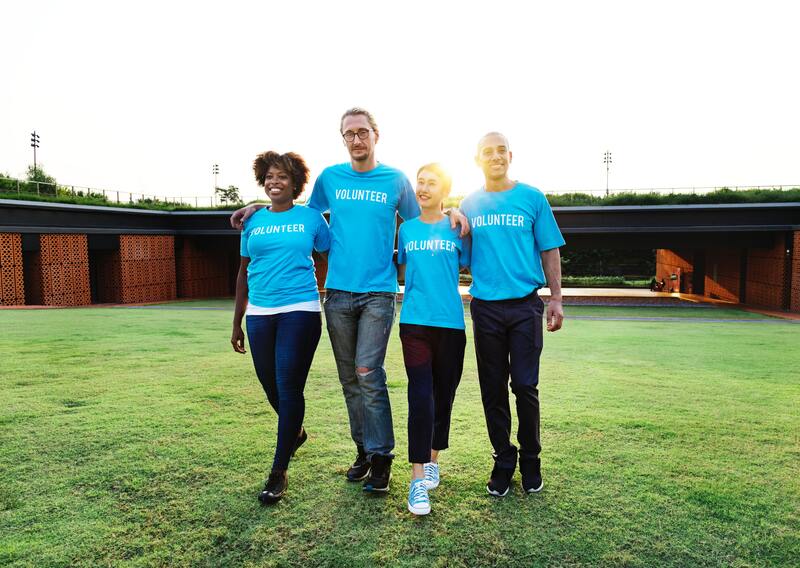 When you pump at Twice Daily store locations through the Thrive™ program, you are helping your community. 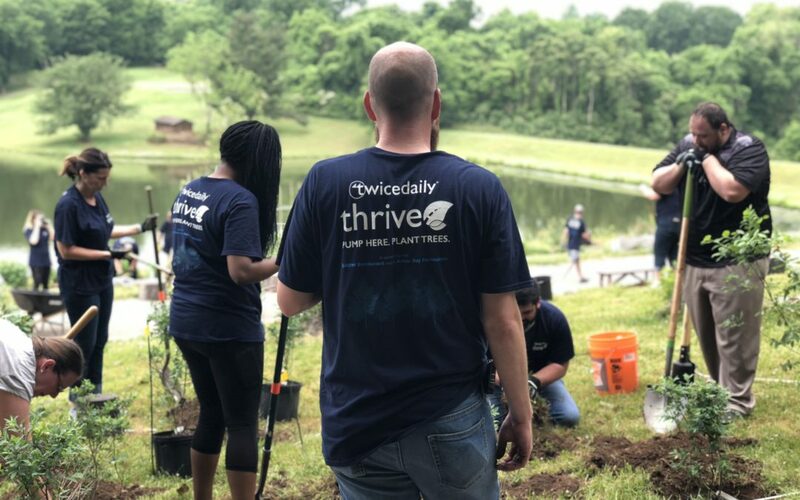 As part of our Thrive™ program, we work with nonprofit organizations, the Arbor Day Foundation, GROW, and the Nashville Tree Foundation. GROW Enrichment is a registered 501c3 non-profit organization based in Nashville, TN with a focus on community development through urban agriculture and nature conservation education. Thrive™ was able to support GROW in a community project on May 17, 2018. Project volunteers came out and assisted in planting new fruiting trees and shrubs in and around the nature playground in Two Rivers Park. This project will have a positive impact on the community for years to come as those who visit will be able to enjoy the scenery and use the fruit trees as a source of food. This project will also have a beneficial impact on the wildlife that resides in the park (pollinators, birds, and mammals). According to the Nashville Tree Foundation’s website, they work to preserve and enhance Nashville’s urban forests by planting trees in urban areas, identifying the oldest and largest trees in Davidson County, and educating the public about the value of trees. 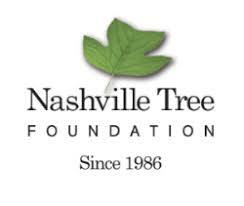 Since their founding in 1986, the Nashville Tree Foundation has planted over 10,000 trees with the help of community volunteers! 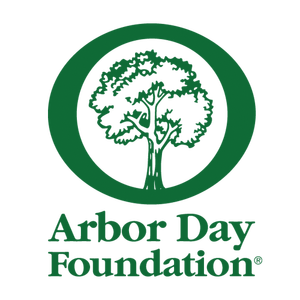 We work with the Arbor Day Foundation, GROW, and the Nashville Tree Foundation because it allows us to come together for the benefit of your community, and it’s easy for you to contribute. Continue pumping the same high-quality fuel that you always pump and a portion of that goes towards our Thrive™ program!